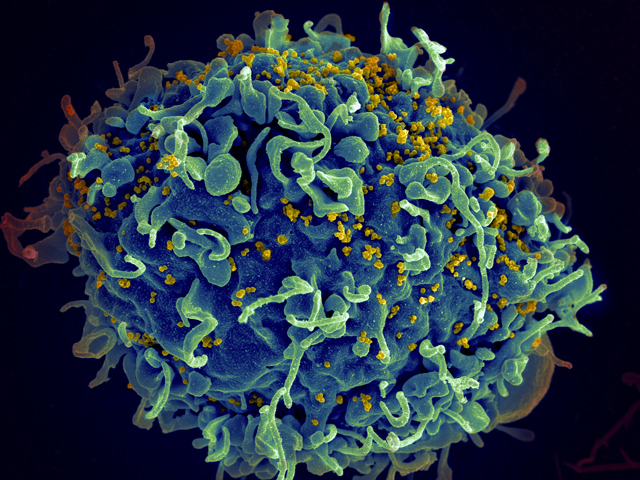 Posted on December 1, 2011 by marianne58 | Comments Off on What is HIV? December 1st is World AIDS Day, so we’re focusing on HIV this month in our STI Awareness series. H – Human: This virus only infects humans and is only passed from human to human. I – Immunodeficiency: This virus weakens the immune system by destroying cells that fight disease and infection. V – Virus: This is a virus. Unlike other viruses, however, this virus does not leave the body. This is the mystery that scientists and doctors are working to solve. 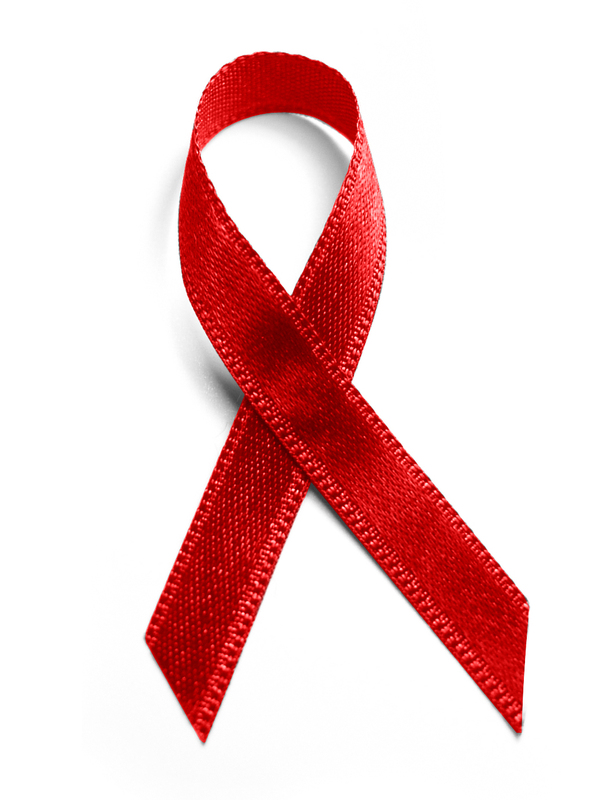 Comments Off on What is HIV?